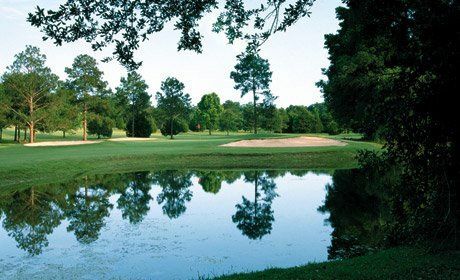 Located in Tallahassee, the picturesque Killearn Country Club has been host to numerous PGA and LPGA tournaments; but the rolling hills and tree-lined fairways also provide an idyllic setting for an unforgettable wedding. 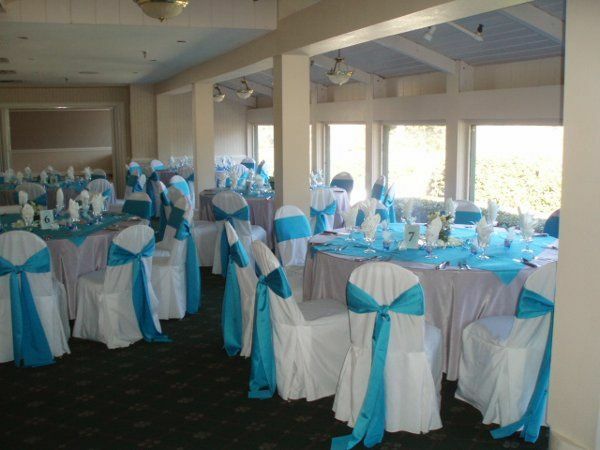 Offering a beautiful outdoor ceremony site and elegant ballroom with breathtaking golf course views, you will find everything you need for the day of your dreams in one delightful location. 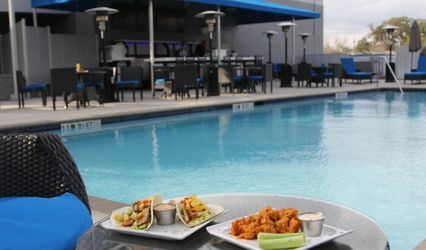 The club caters to outside events with the same attention to luxury and comfort that members enjoy. An experienced onsite events staff enables you to create an event that is customized to suit your needs. By hosting just one function at a time, they are able to ensure that each detail is thoughtfully handled. 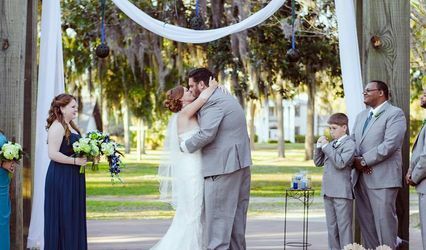 The exquisite outdoor ceremony site is set among the rolling green hills and Spanish-moss-covered mature oak trees, providing a picture perfect location for exchanging your vows. The property’s large lake is a favorite photo backdrop as well. Accommodating guest lists of up to 250, the ballroom features plenty of windows for natural light to fill the room, and affords guests sweeping views of the emerald fairways of the golf course. The neutral décor allows your linen and floral choices to dictate the look and feel of the reception. For added convenience, there are dressing rooms for the bride and groom. There are also hotel accommodations on the property for your out-of-town guests. The courteous and professional catering and events team is available to guide you through every step of your wedding day. From determining the décor to designing your custom menu, every detail will be considered. Our Executive Chef will create delectable dishes, using only the finest and freshest ingredients to please each and every guest. 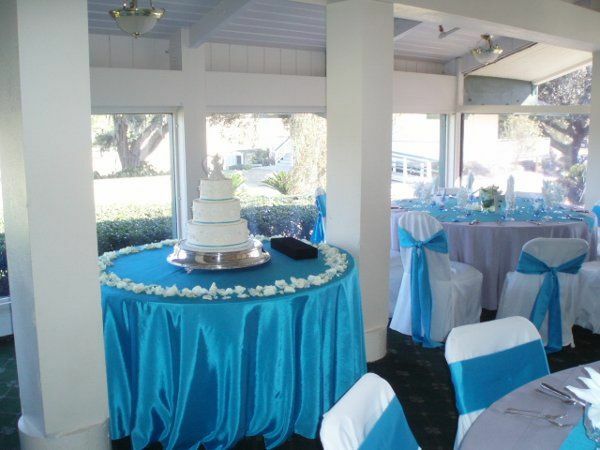 Let Killearn Country Club make your wedding day one that you will cherish. Make sure you make a point to check your room the day of the reception. If it's not perfect, they'll fix it.